With Marvel’s Guardians of the Galaxy opening this Friday, now might be a good time to download the new Guardians of the Galaxy: The Universal Weapon game for your phone. Players take on the role of Star-Lord as he leads his crew — Rocket, Groot, Gamora and Drax — through 60 unique levels of gameplay on a hunt for the five pieces that comprise the Universal Weapon. 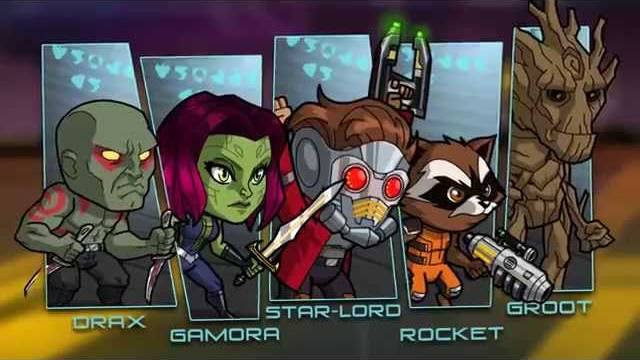 Guardians of the Galaxy: The Universal Weapon is available for Apple iPhone, iPad, Android and Windows Phone Devices.Download now from the Apple App Store, Google Play Store, Windows Phone Store and Windows Store. 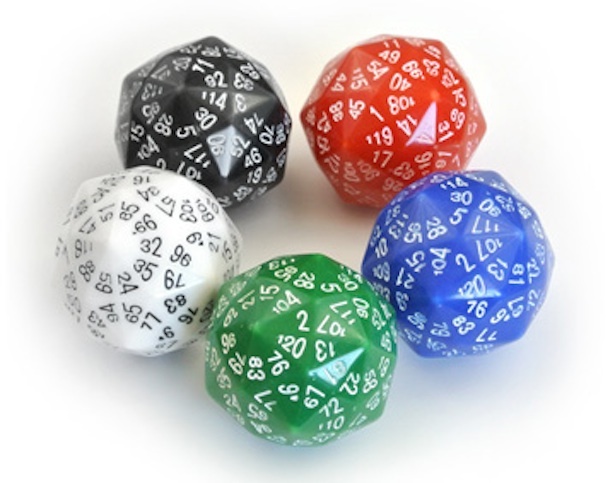 Pinochle is so last century. 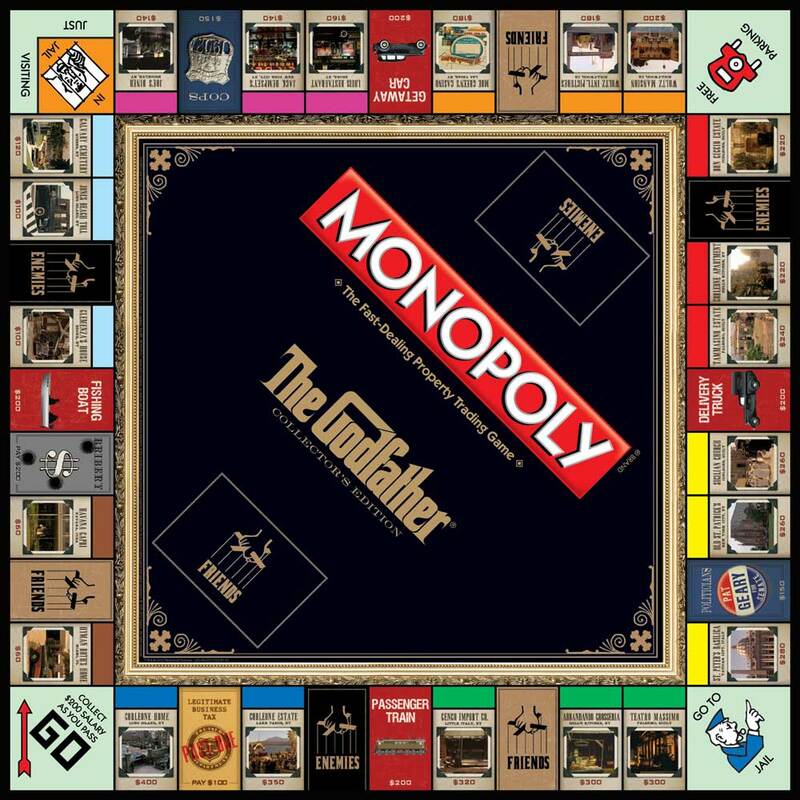 Get your crew to heist obtain a copy of the new Godfather Monopoly game. A big spender like you can afford $39.99. Hasbro has been licensing themed editions of Monopoly for decades, but every once in a while a special release comes along that seems irresistible. Here’s a version that pays tribute to the 40th anniversary of one of the greatest movies of all time (for my money, the greatest of all time), The Godfather.